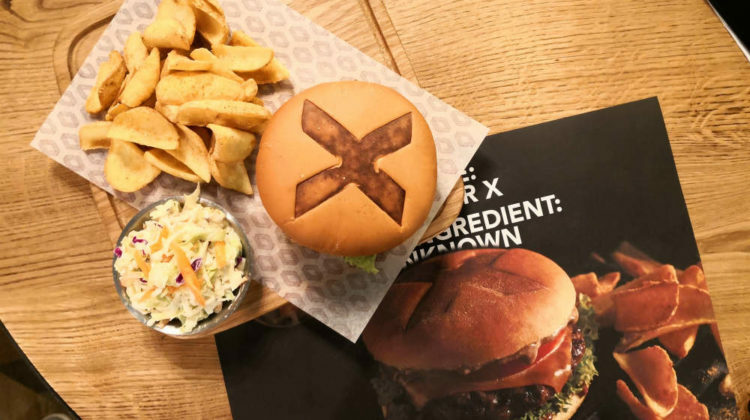 Roadster has just launched yesterday a new burger dubbed Burger X, and is asking its fans to figure out the secret ingredient in the sauce. 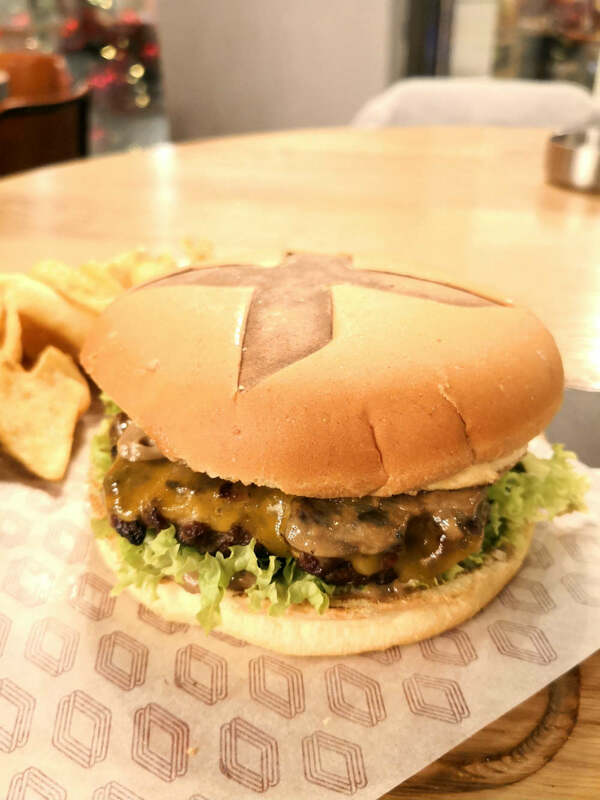 I was the first to try it out yesterday at Roadster’s newest branch at Resto St. Nicolas but I couldn’t figure out the ingredient yet. I even asked them to get me the sauce on the side and took one home with me but I am not sure yet Lol! It definitely has mayo and some garlic but the sauce looks brownish which is either chestnut or Debs el Kharoub. They won’t be telling anyone before Friday but I’m betting on Debs el Kharoub. 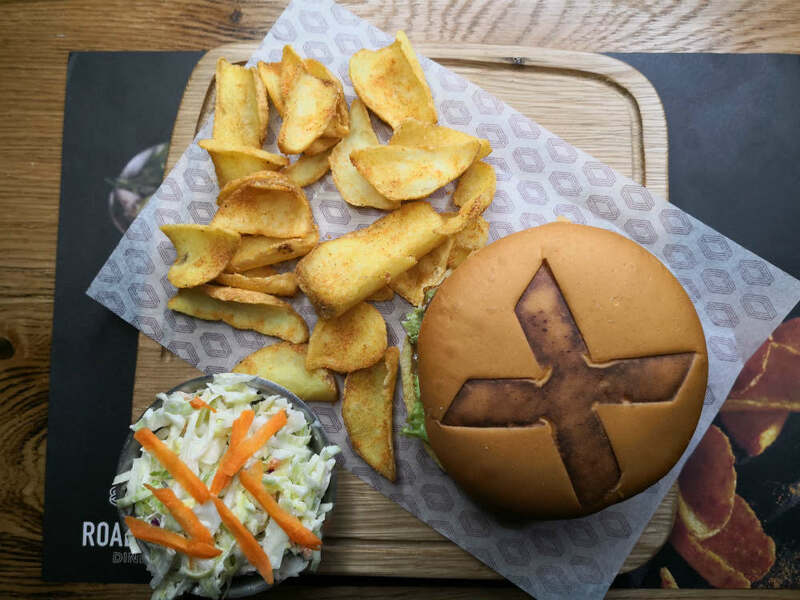 Overall, the burger has a spongier bun and tastes quite good, especially when you order the Angus beef not the regular patty.